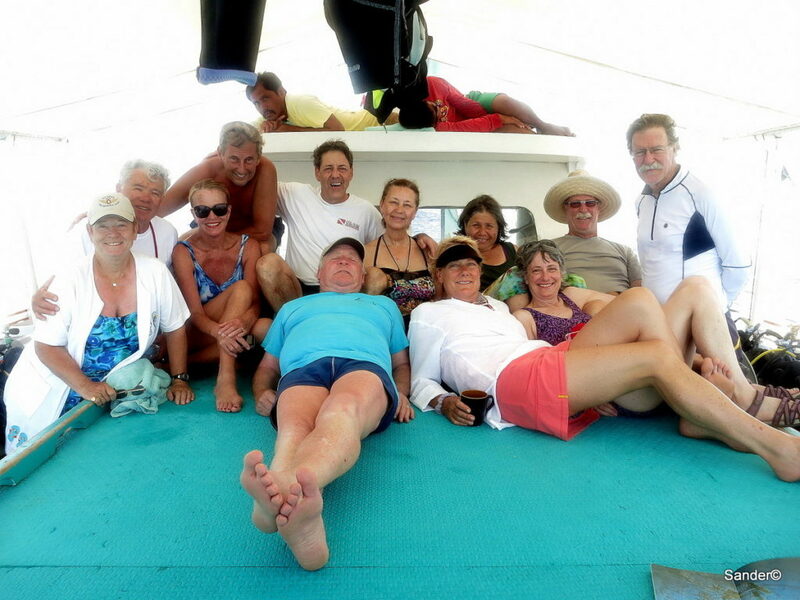 Marin Scuba Club – We dive. We dine. We photo. We party. Join us. 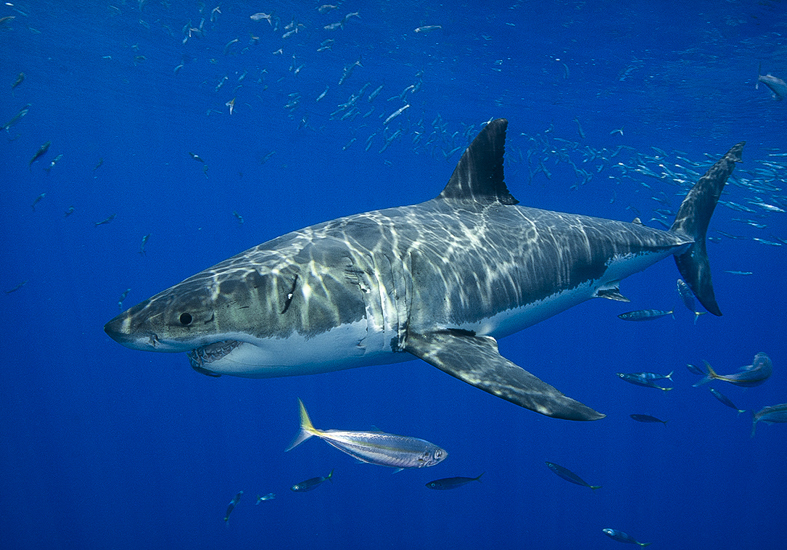 Great White Shark in Guadalupe, Mexico. Photo by Virginia Bria. 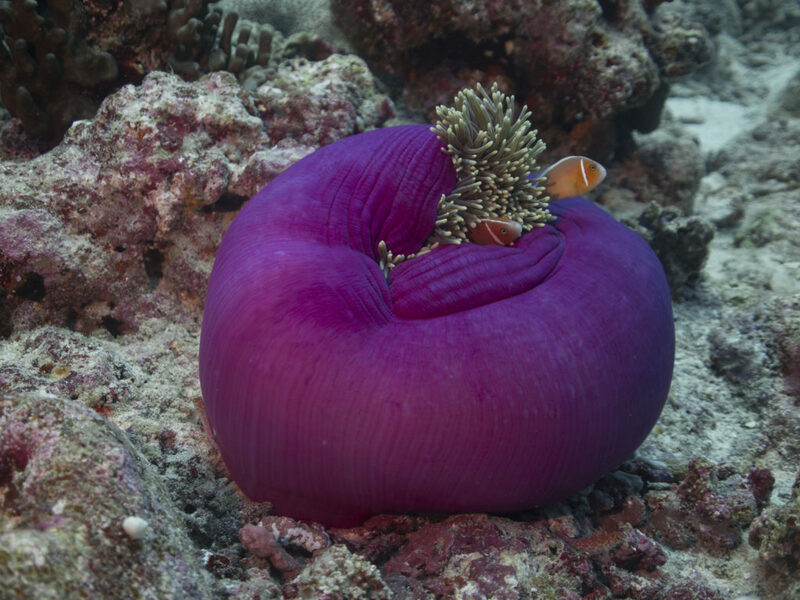 The Marin Scuba Club meets on the third Wednesday of each month in the back room at Book Passage, 51 Tamal Vista Boulevard in Corte Madera, 7:15 – 8:45pm. Free parking. We dive together at least three times per year. We throw a few big parties annually. 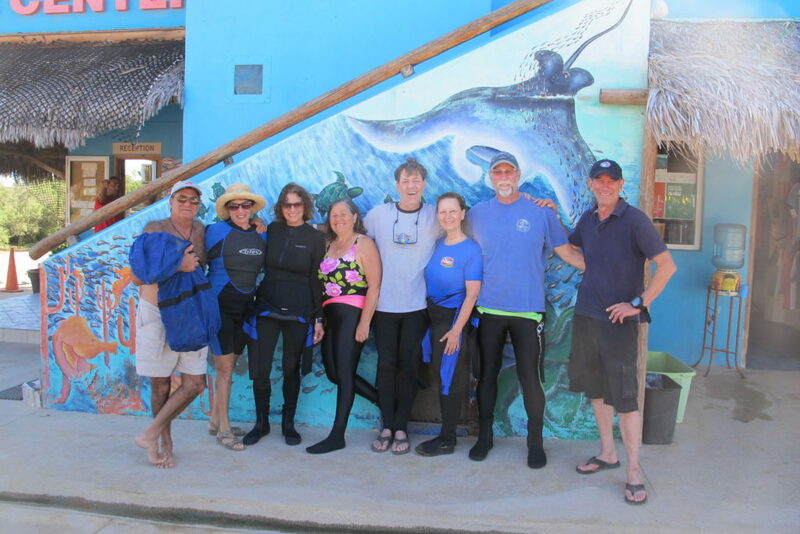 We meet monthly to share recent diving experiences and view the works of highly accomplished divers, artists, environmentalists and ocean adventure lovers. We will help you stay active in the scuba diving community! 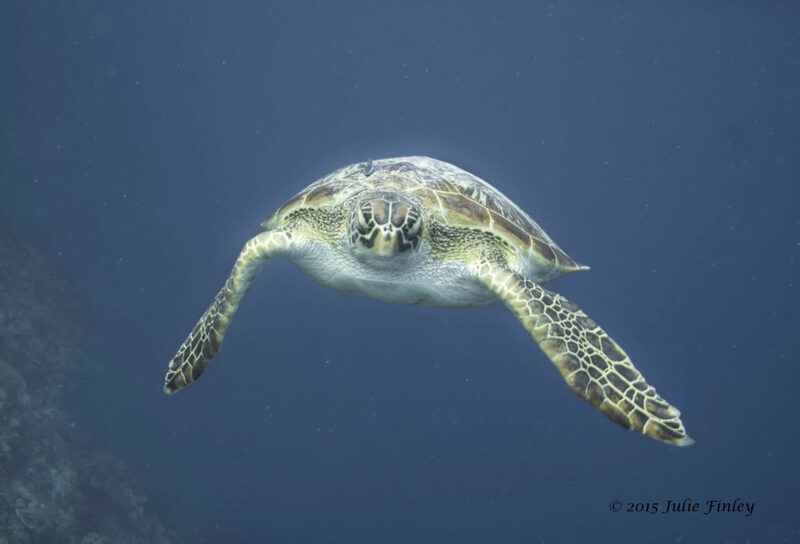 Todd Steiner: “A Protected Superhighway for Turtles and Sharks”. Meeting at Book Passage, Corte Madera. Erena Shimoda, Underwater Portrait Photographer: “Total Immersion Has The Power to Remind Us of Who We Really Are”. Jon Edens, Marin Diving Center, “Being a Safe Diver and The Latest Trends in Dive Equipment”. The Marin Scuba Club is an informal, friendly and supportive club for scuba divers and snorkelers of all levels to embrace our love of imagery and the ocean. Provide monthly programs and services that enhance our Northern California community. Offer the opportunity for members with a wide range of scuba diving, snorkeling and ocean loving experience to share, learn and develop their skills. Sponsor dive trips within California and beyond to embrace camaraderie. Encourage safe scuba diving practices and foster education around the protection of our underwater areas. If you want to know more or to visit a meeting, please contact us.